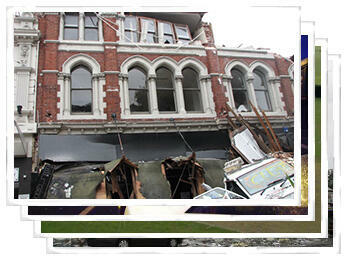 The Canterbury Earthquakes have resulted in an unprecedented number of building demolitions, many of which are located in the Christchurch central business district and have heritage values. 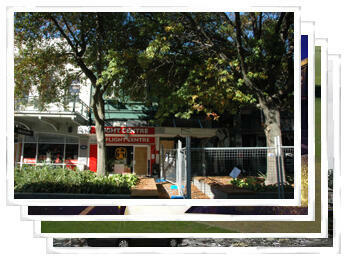 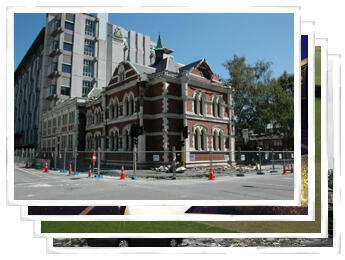 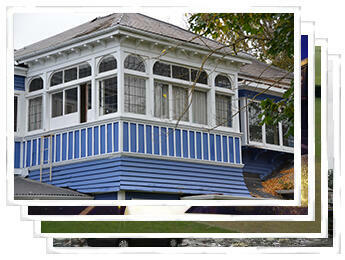 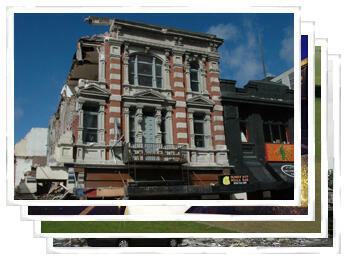 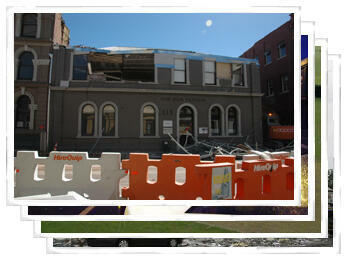 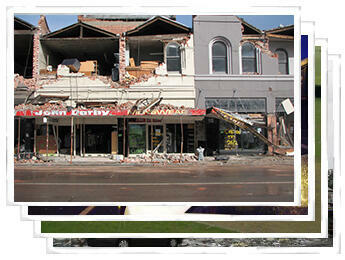 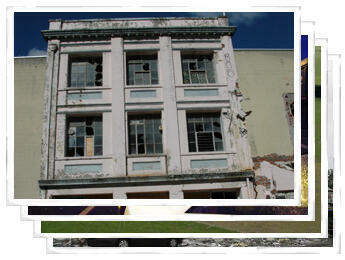 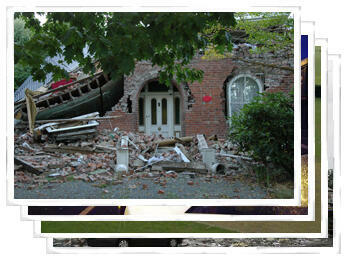 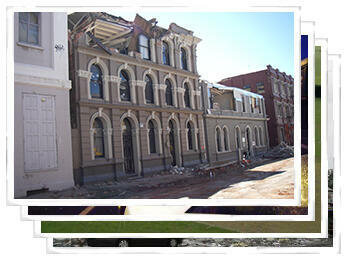 Following the earthquake on 22 February 2011 the then New Zealand Historic Places Trust commissioned two archaeological consultants to undertake basic recording of heritage buildings in the CBD that were at risk or prior to demolition. 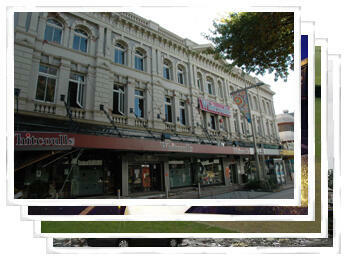 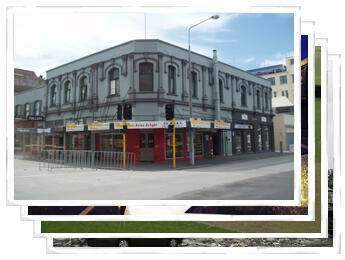 These buildings were predominantly pre-1900 and many were on the Register of Historic Places and/or listed on the Christchurch City Council plan.This photographic collection was the result of that challenging work in response to a civil defence emergency and being faced with an dangerous and changing environment within the cordon.